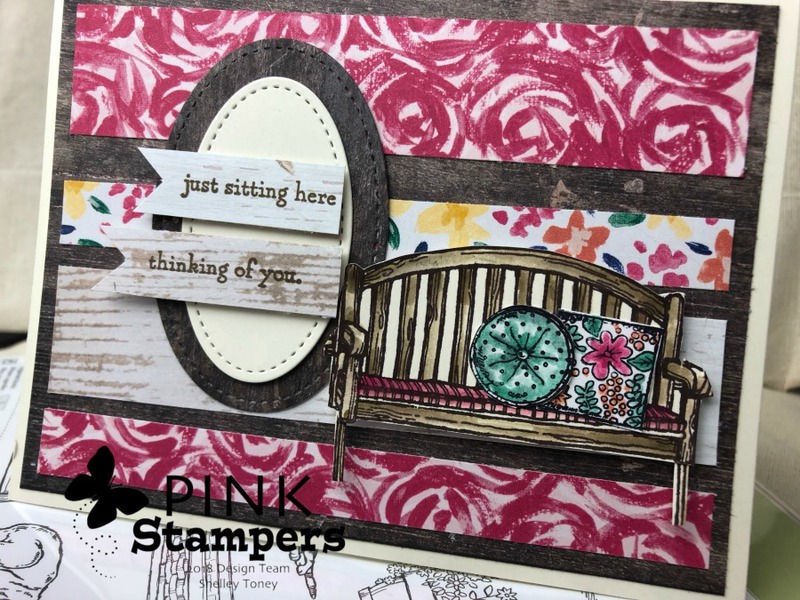 I promised a few more cards using the Sitting Here stamp set from Stampin' Up! These were fun to make and I hope that you enjoy them. These were all part of my participation in the Pink Stamper Design Team. I am signed up for 3 more months! Woohoo...I will have some more to share in the next few weeks. I love to paint with ink! Using my blender pens and some ink dabbed onto an acrylic block as my palette, I "painted" these images. I think it's easy to layer the colors on and be artistic without really needing to be an artist. 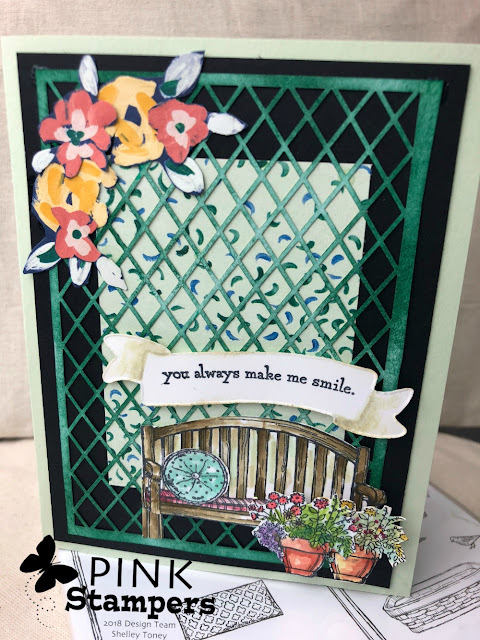 Sometimes, we don't have all the other pens and paints, but we have ink...and this is a super easy and fun way to paint with color. Give it a try! Got on my blog for a minute before we leave for Church and thought I would hop over to your blog for a quick look. Wow, your cards are so pretty. Tried to pick a favorite and couldn't. Love them all. Glad I stopped by. Great job on the painting.